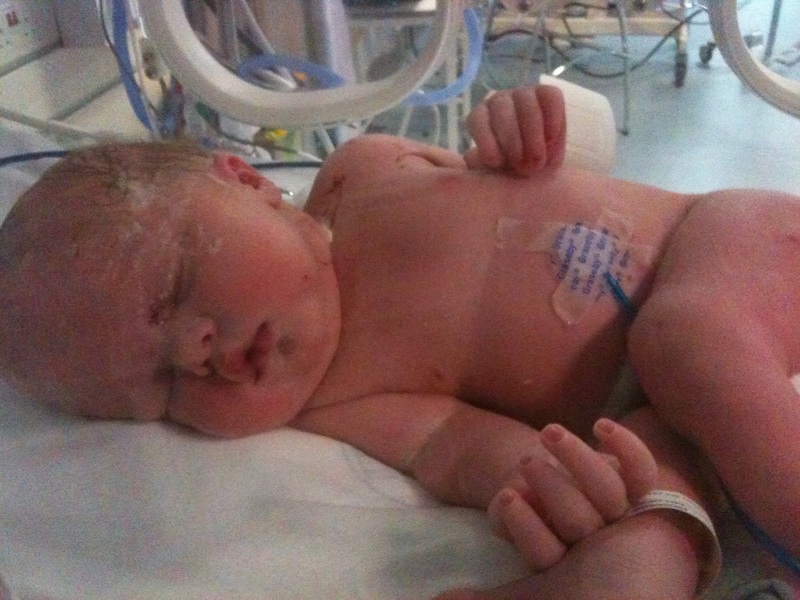 Maya Alice was born at 11:10am on the 12th October 2011, weighing 7lb 1oz. 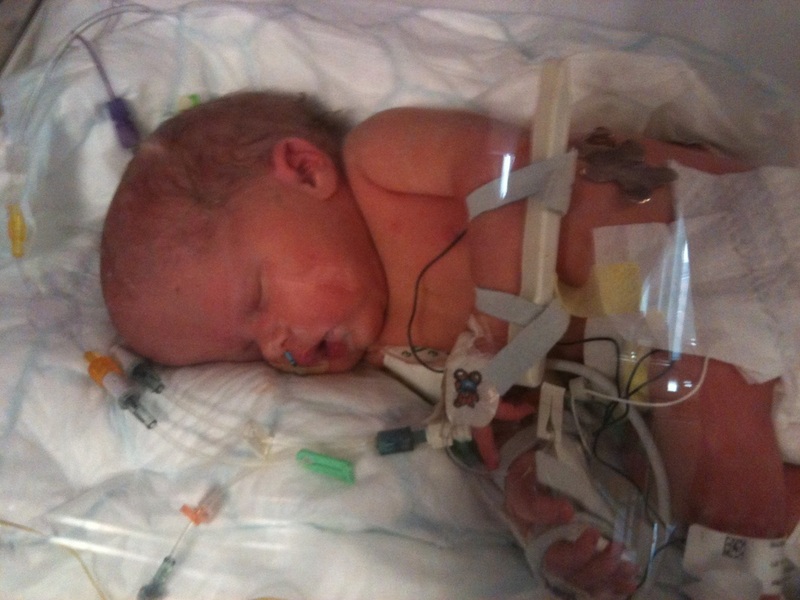 Maya was born at Royal Bolton Hospital, Greater Manchester by elective C-Section at 36 weeks gestation. Maya was delivered in 6 minutes!! that is after all the anesthetic etc. She cried on her own and was whisked away to be looked after by the specialist Pediatrician. We didn't get to see her, but we could hear her crying so we knew she was going to be a little fighter. It took a further 45 minutes before I was finished in theatre and stable enough to go into recovery. It was the most amazing experience and the staff at Royal Bolton hospital were fantastic. I was soon able to leave recovery and was taken up to the maternity ward where I was able to see my family and wait for news on Maya. 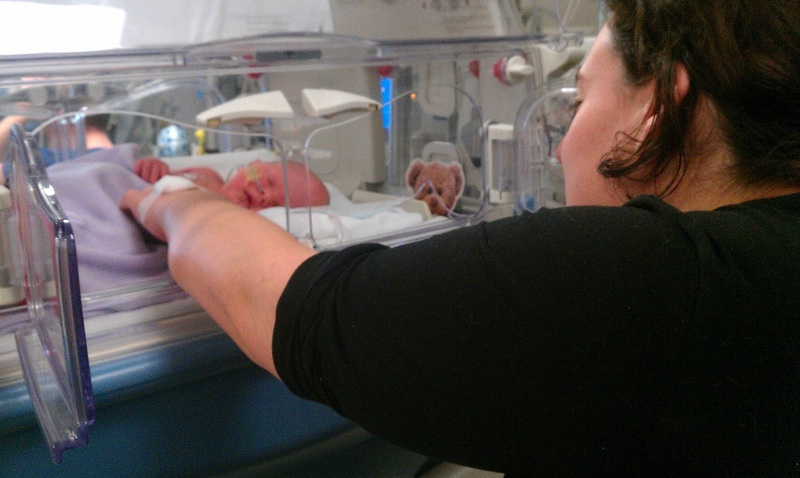 Maya was looked after by specialist Pediatricians in a special care baby unit after delivery. 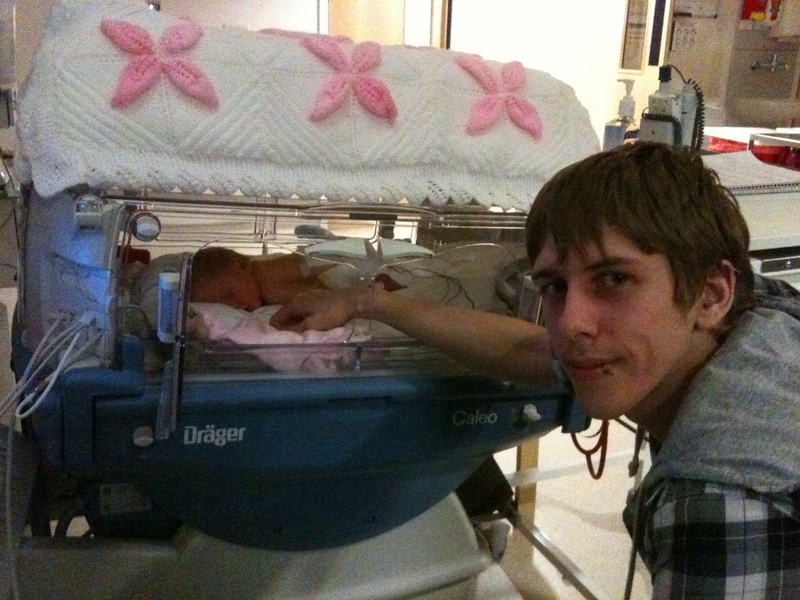 When Maya was about 2 hours old her Daddy was able to go to the special baby unit and see her. I was unable to go and see her as I was still recovering from theatre. He took lots of photos and brought them up to show me and our family. About an hour later Maya was transferred to NICU at Manchester Children's hospital after a brief wheel through my room thanks to the transport team. 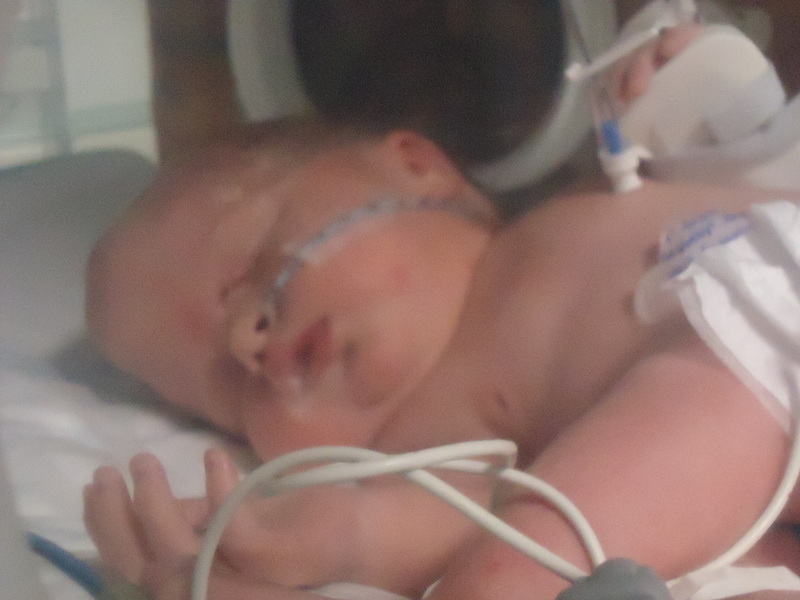 Unfortunately I was unable to see her very well due to the incubator, machines and not being able to sit up in bed. We followed her to Manchester later that night by Ambulance and were eventually able to see our baby girl.